Happy Mothers day to all of you Swedish moms! Hope you´re all having a beautiful day with your loved ones. I know I am. Not only today do I feel truly blessed to have three amazing and adorable (well, almost always:) children, two sons and one daughter that is. 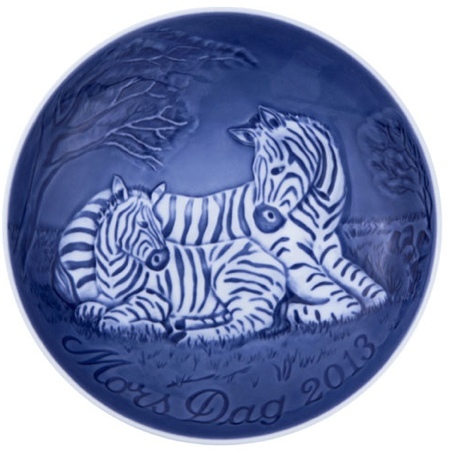 Also...loving this cute collectors plate from Bing & Grøndahl for Royal Copenhagen.